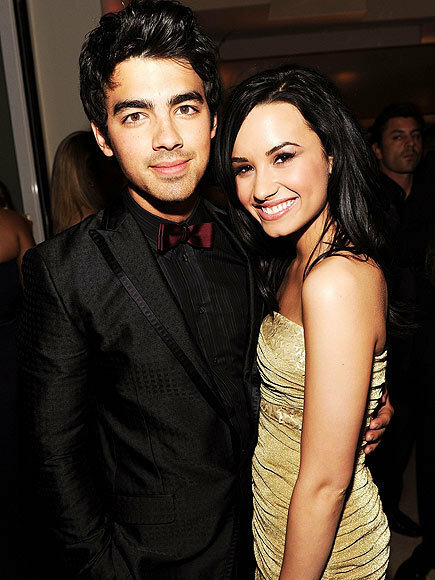 Demi Lovato And Joe Jonas. . Wallpaper and background images in the selena gomez dan demi lovato club.